space as part of a collaboration during Design Week in Milan to support an active experience in a shared home and office urban living space. TG5NEWS Technology and Innovation, Digital Habits a unique case of Italian manufacturing excellence where product design crosses the digital lifestyle. Watch the video! 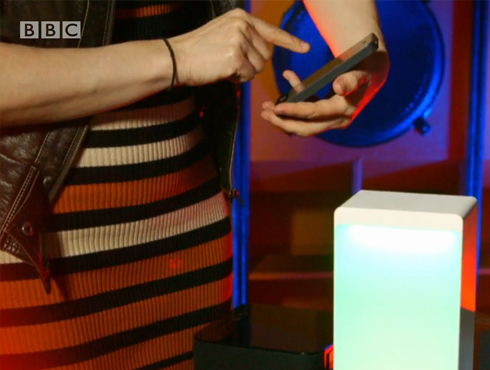 Does a hand gesture control speaker made in concrete like P.A.C.O. really exists? Keaton YouTube star with a more than 1 million followers gives us an exciting and entertaining review of P.A.C.O. 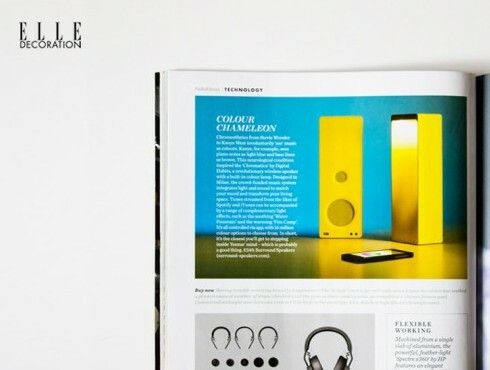 our hand gesture control bluetooth loudspeaker made in concrete and harmonic wood. Join the 400.000 people already watched the video!. 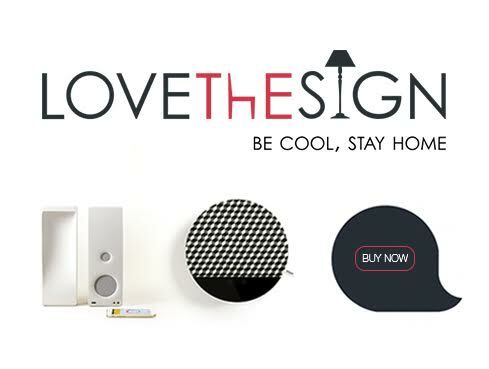 home interiors connected devices of Digital Habits with the most prestigious brands on Lovethesign the best home interiors italian design store! 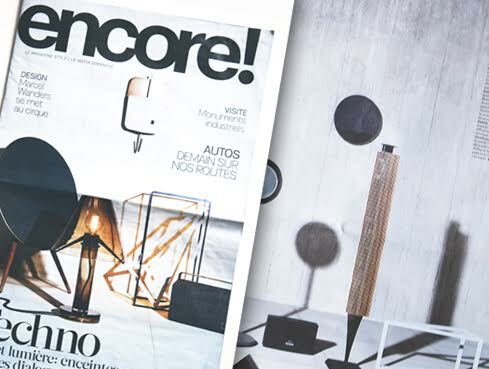 OSOUND is the ideal product for the Contract Furniture market and is available in a vast array of patterns thanks to the partnership with the renowned wall paper brand Jannelli&Volpi. 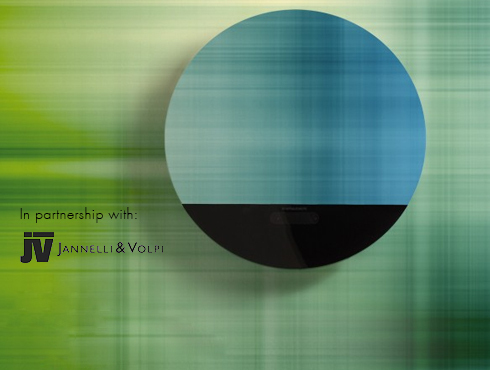 This OSOUND Special Edition presented during Design Week in Milan uses exclusive patterns from the JWall 1001 Glance collection of the JWall tailor made line by Jannelli&Volpi. 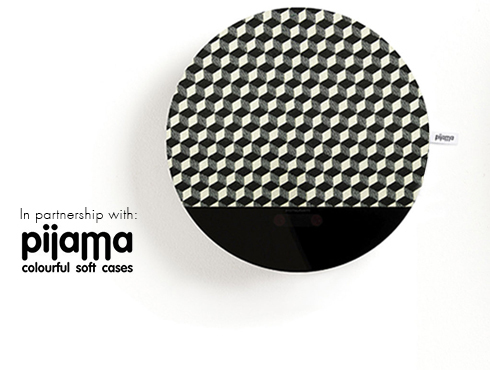 The OSOUND Pijama Edition is the result of a partnership with the fashion technology soft cases brand Pijama. 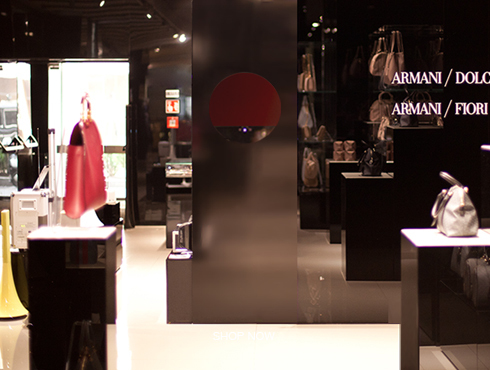 This OSOUND Special Edition presented during Design Week in Milan uses the typical Pijama fabrics reinforced with neoprene from the Optical Check, Black Dotty and Dandy Classic Herringbone collections. 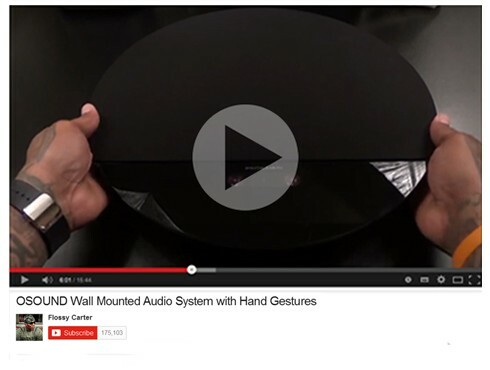 Flossy Carter review of OSOUND is a win! 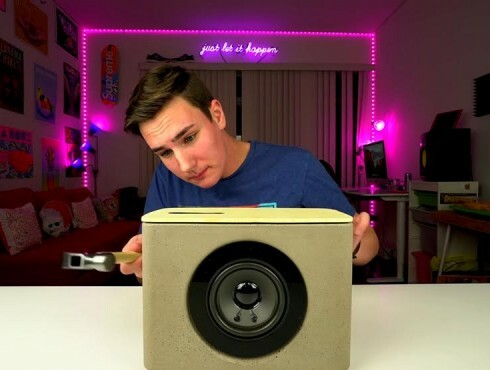 Flossy Carter, the myth of Tech Reviews from New York City gives a 10/10 passed in the unboxing test of OSOUND our wall mounted Bluetooth speaker with gesture interface CLICK HERE to watch the video! 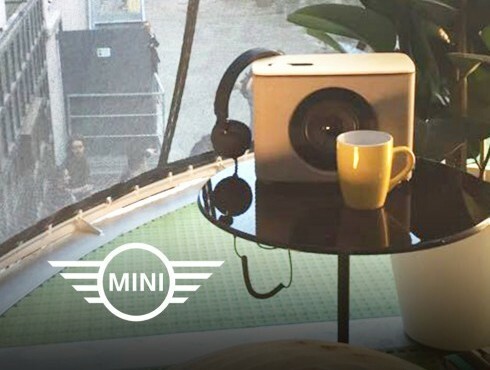 Smart Furniture: DIGITAL HABITS partners with famous design furniture brand LAGO for a special edition of the OSOUND Bluetooth speaker. 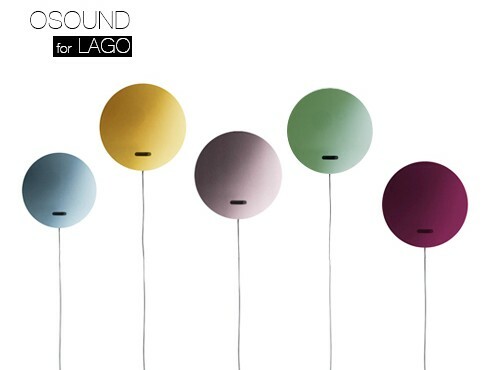 Go to the closest LAGO store to give a new sound to your Interior Design Life! 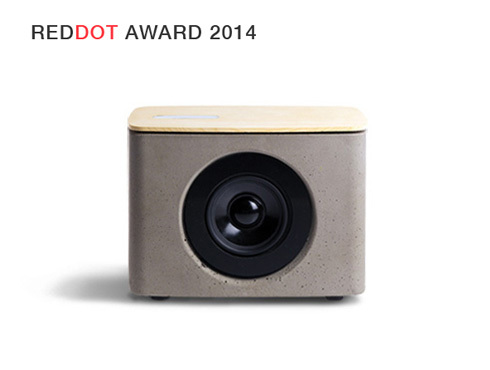 Our digital loudspeaker PACO with gesture control interface WINNER of RED DOT PRODUCT DESIGN AWARD. 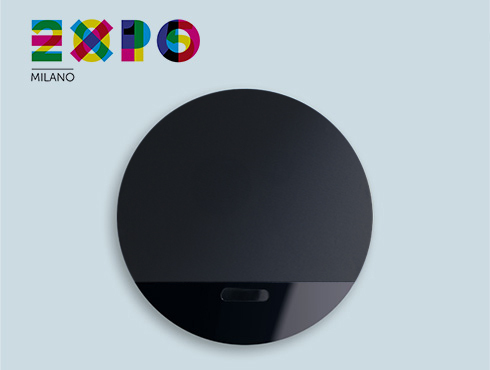 Osound our Gesture Control Device has been selected for the Expo Village, the residence where all presenting countries will be lodged during the Universal Exhibition in Milan. 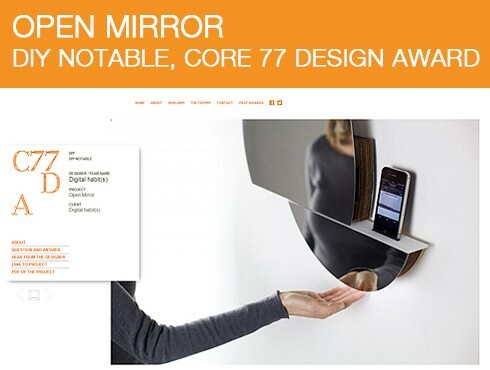 Our Digital Mirror a unique example of smart mirror mentioned as a DIY NOTABLE project in Core77 product design award. 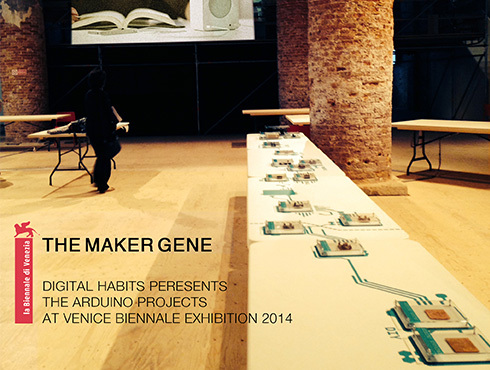 The digitalhabits products are open to changes and developments that any user / designer wants to make. However, they are covered under cc by-nc-sa / creative commons - attribution - noncommercial - sharealike licence. This license allows others to modify, redistribute, optimize and use the work as a base, but never for commercial purpose.